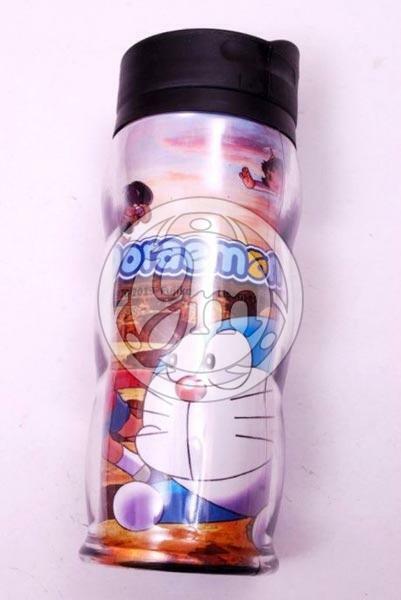 Buyers will be delighted with the Customized Unbreakable Sipper Bottles manufactured and supplied by us! The Unbreakable Crystal Clear Sipper is fashioned using top-class virgin material. Also, it can be personalized by inserting attractive digital prints for branding and promotional purpose. Get them from us in bulk quantities to fetch some lucrative deals. We never cause any shipment delays!